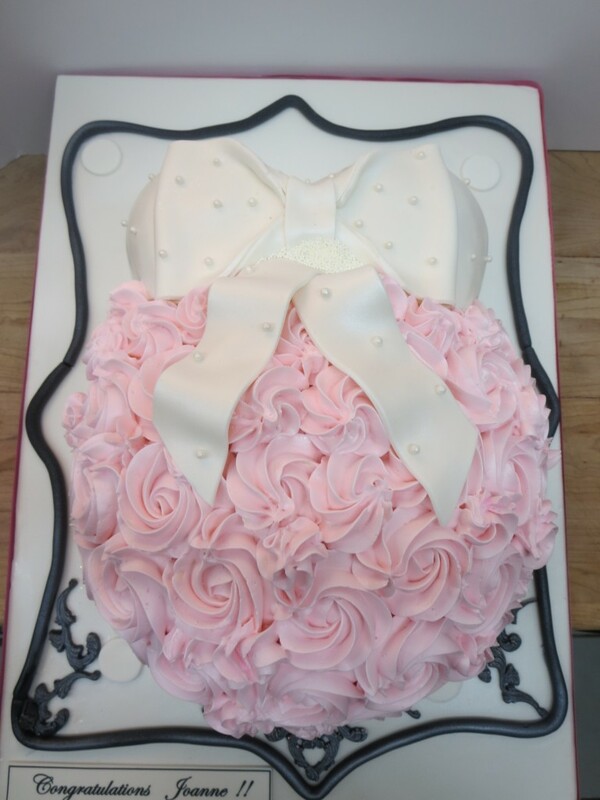 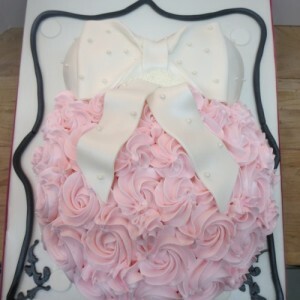 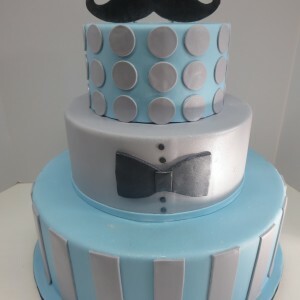 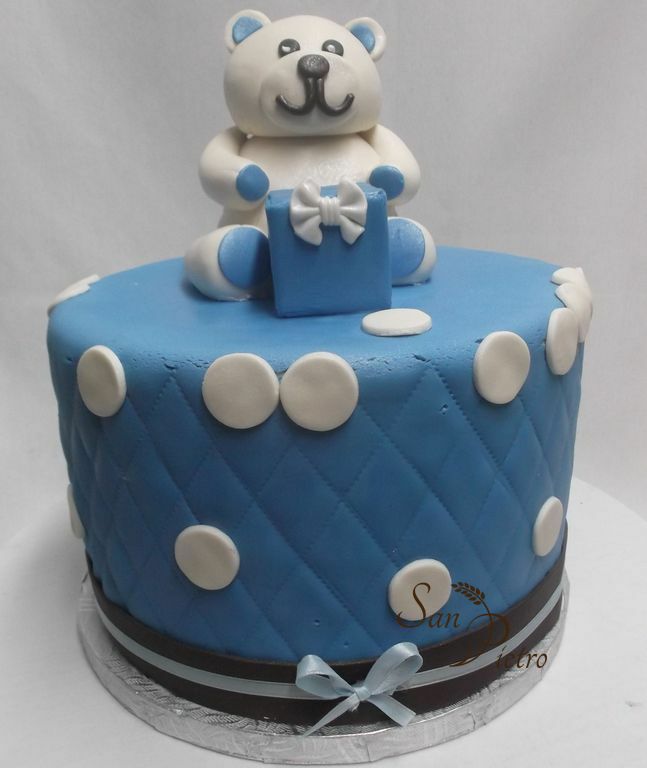 Montreal Italian Bakery, amazing wedding cakes, fondant cakes in montreal. 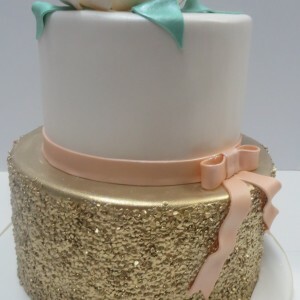 boulangerie italienne à Montreal, gâteaux de mariage, meilleurs gâteaux fondants, patisserie Grand Montréal . 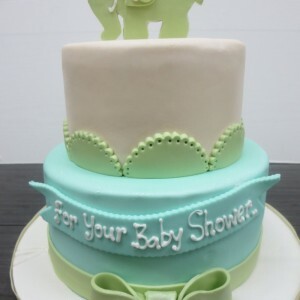 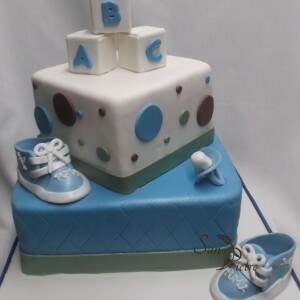 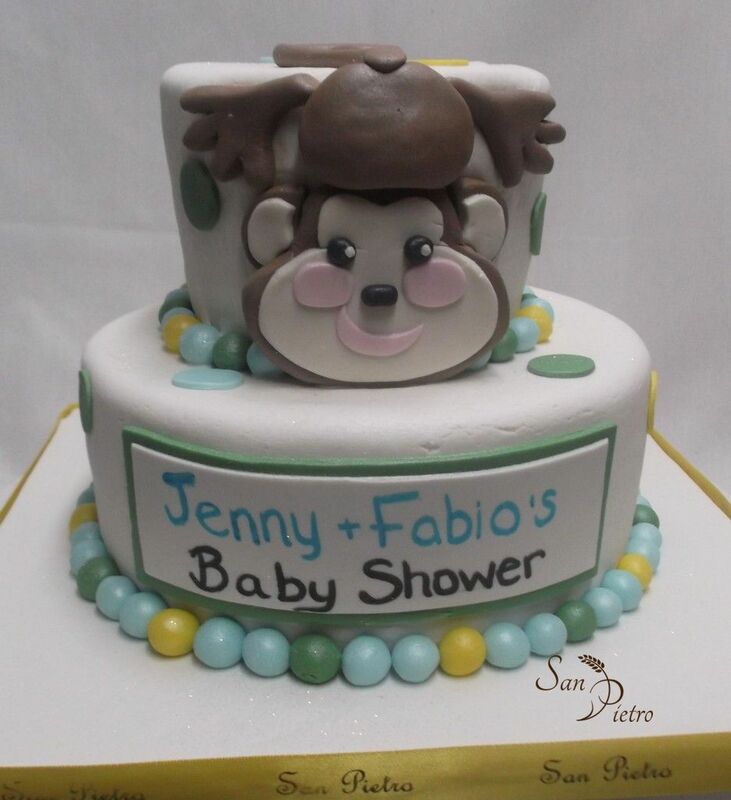 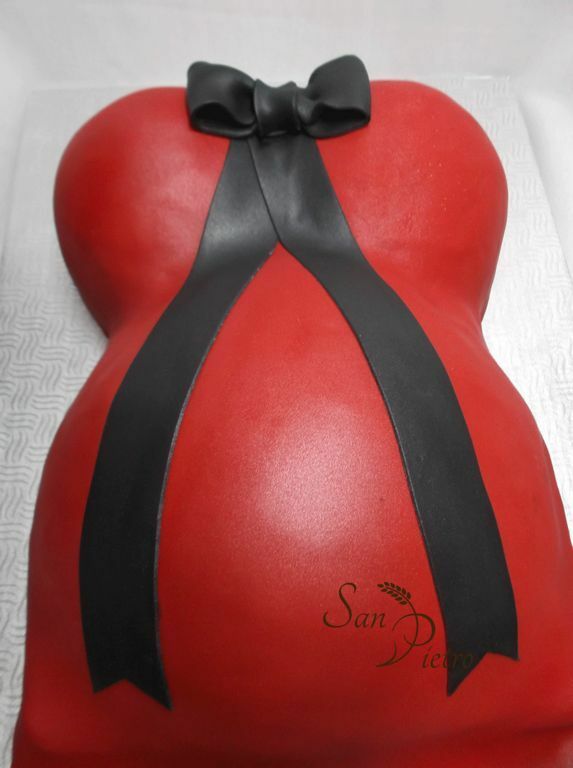 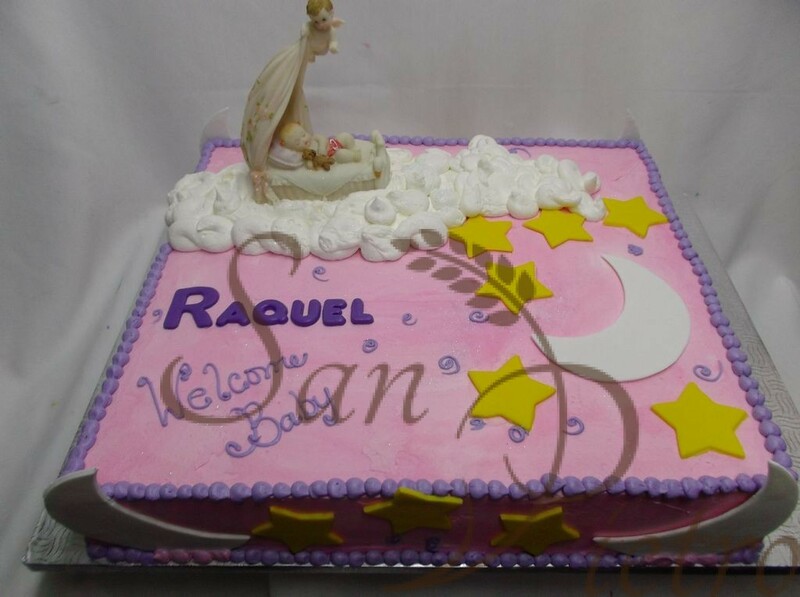 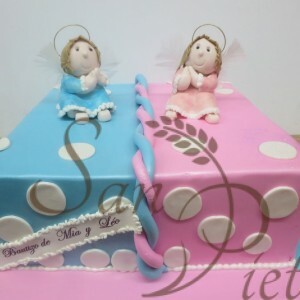 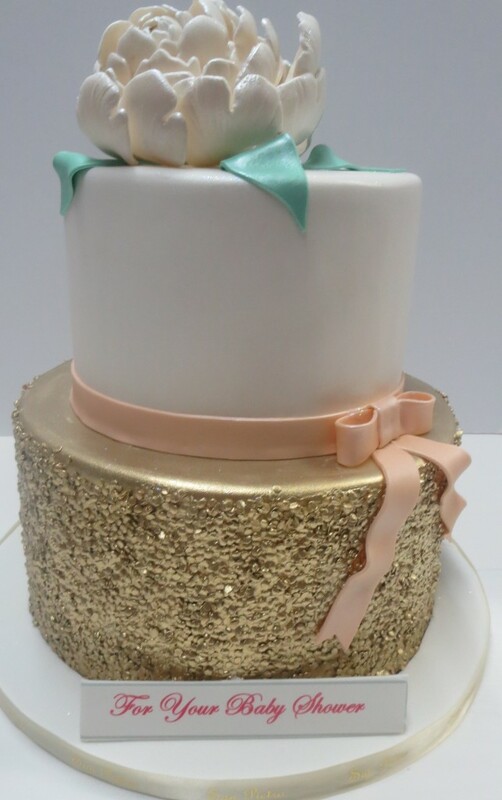 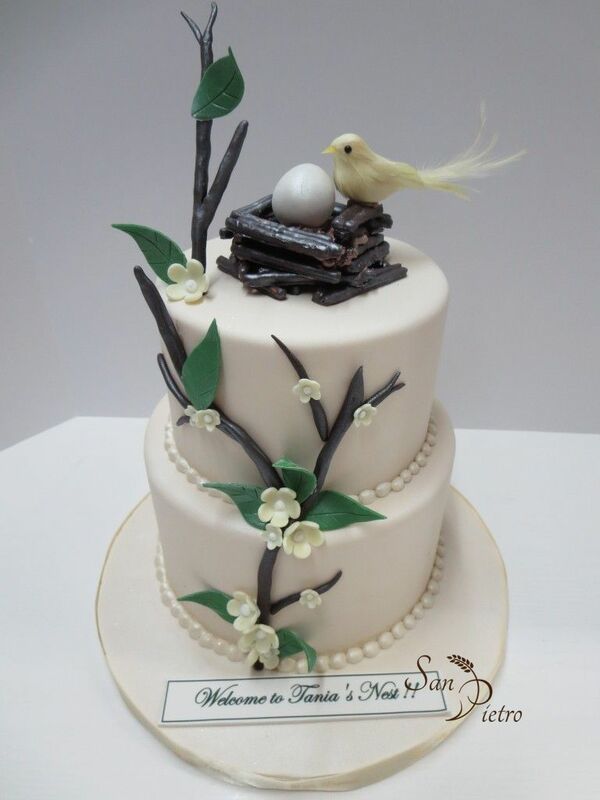 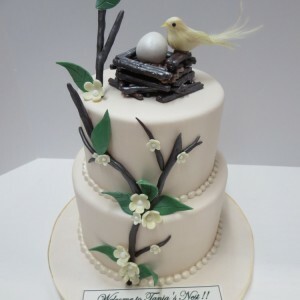 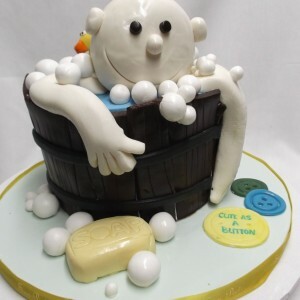 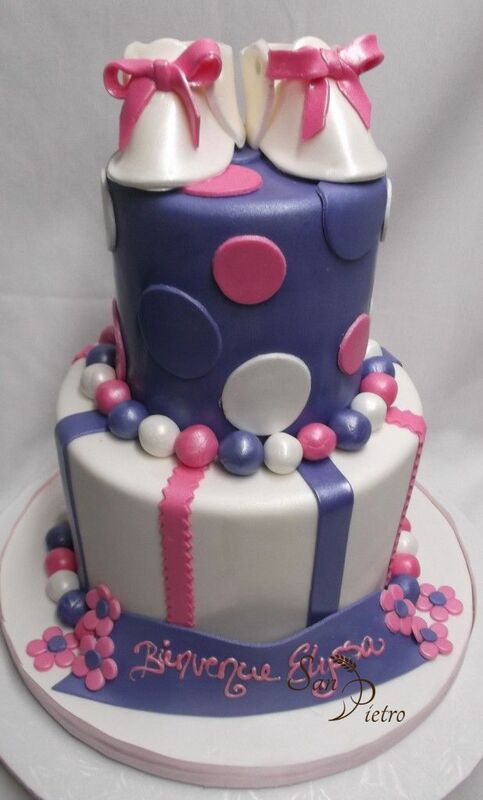 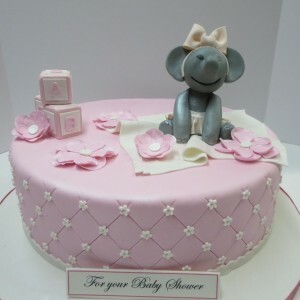 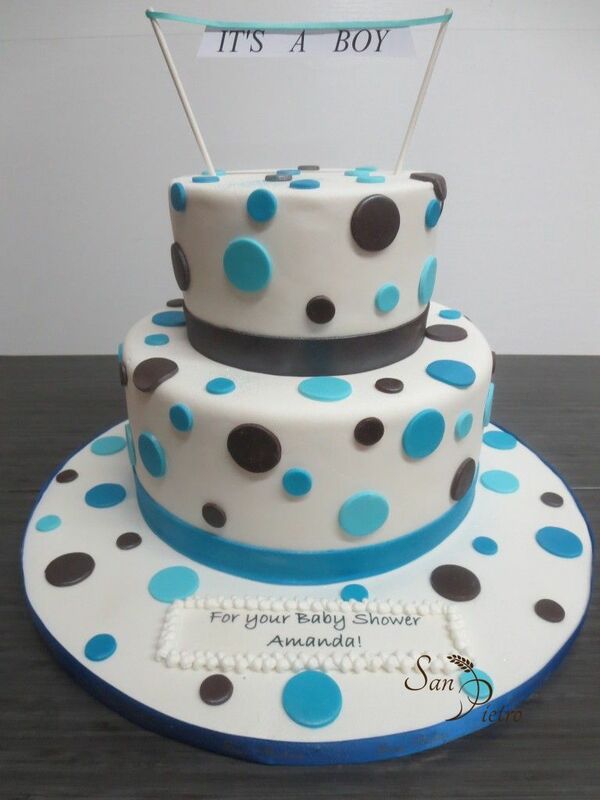 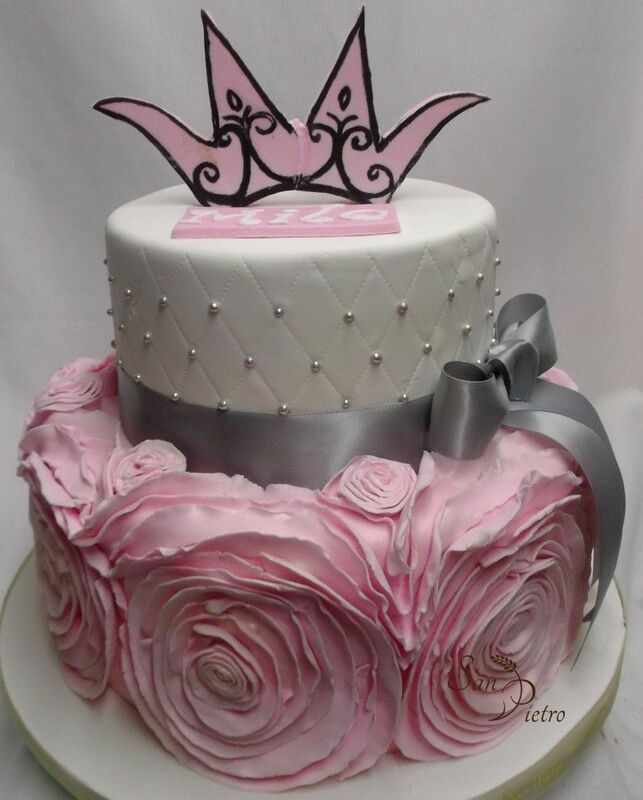 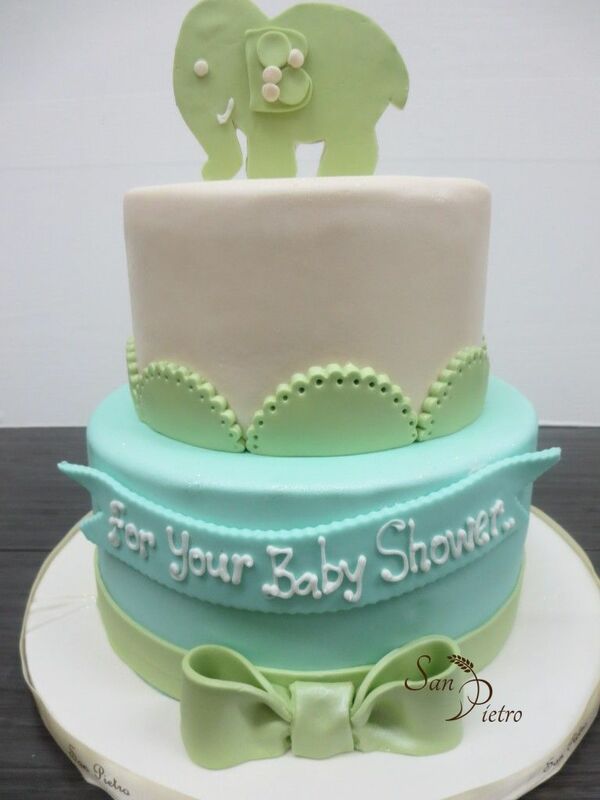 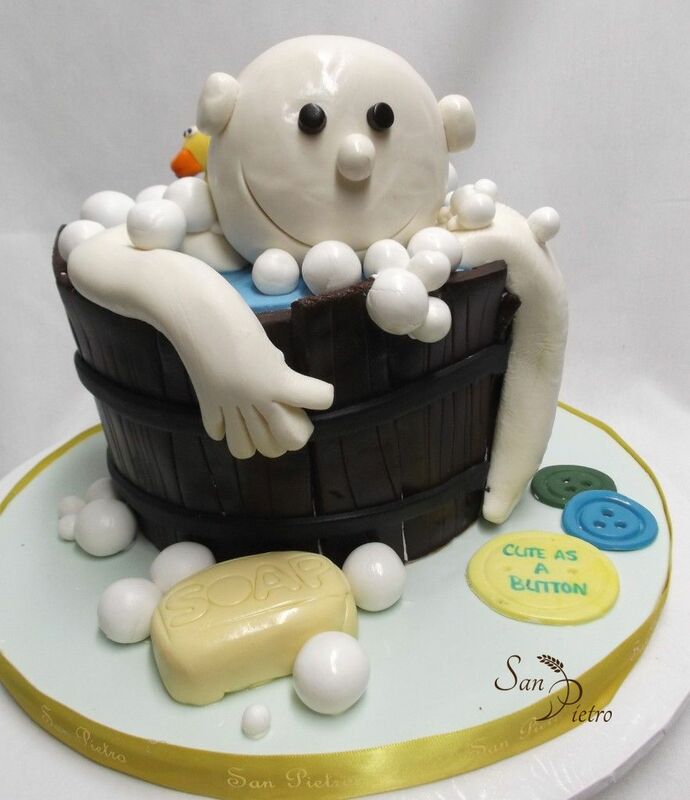 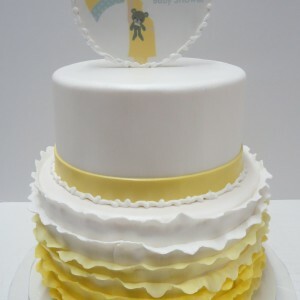 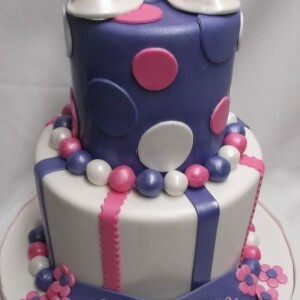 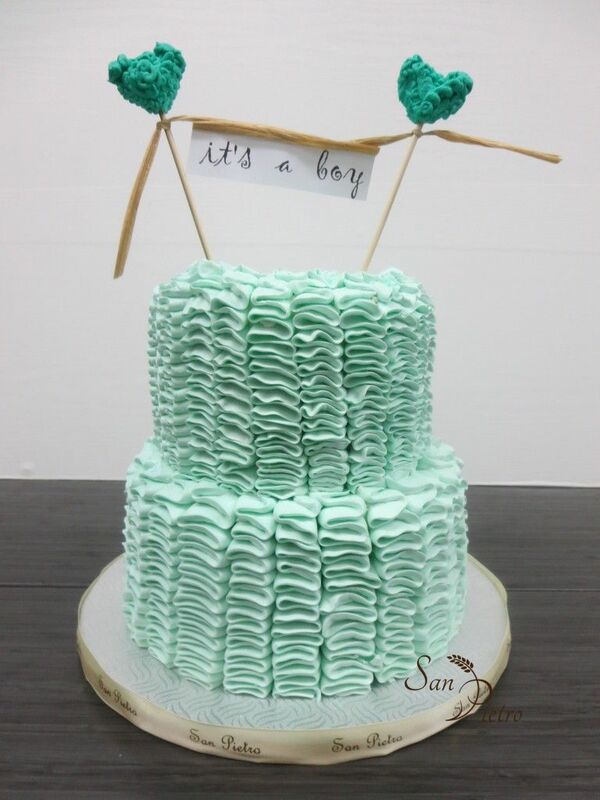 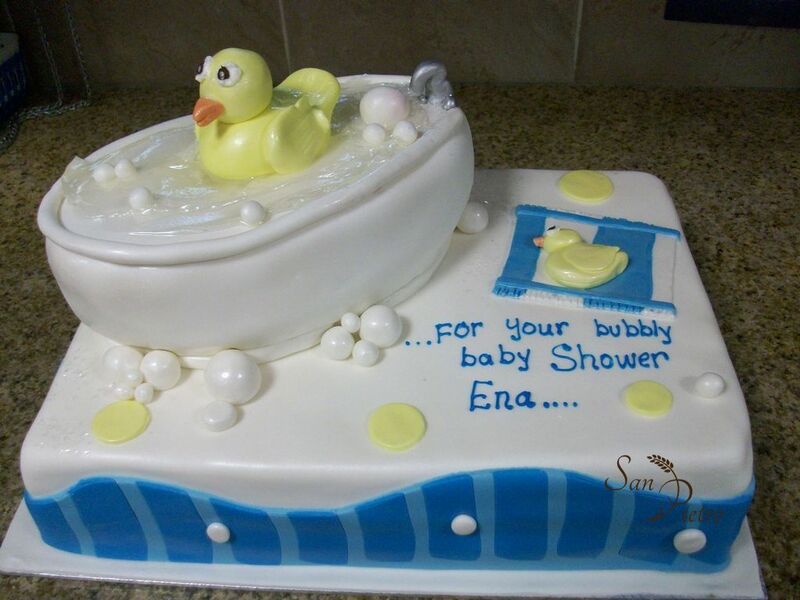 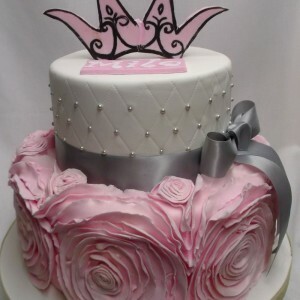 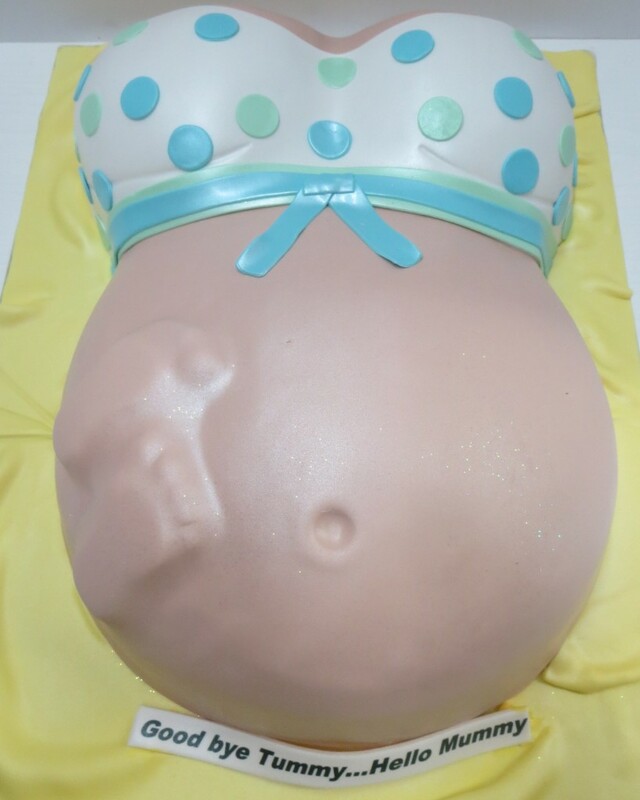 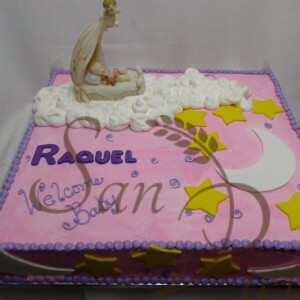 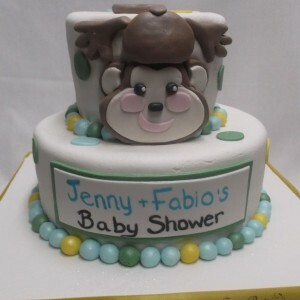 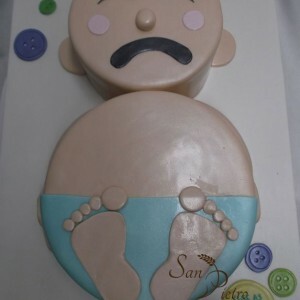 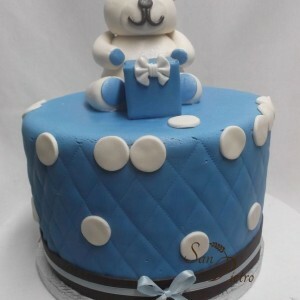 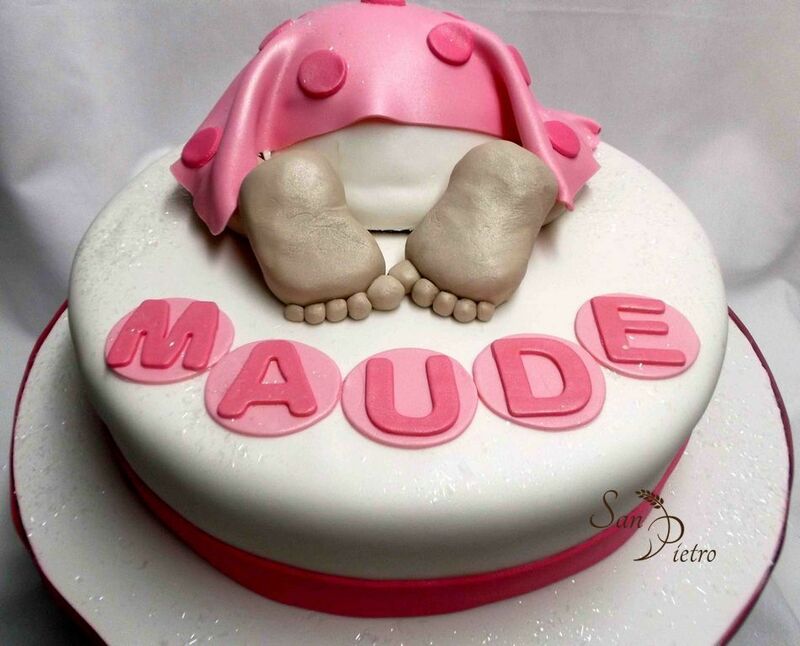 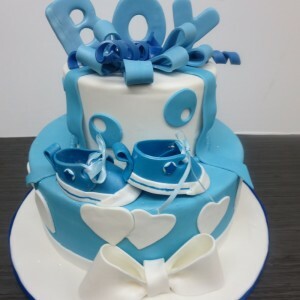 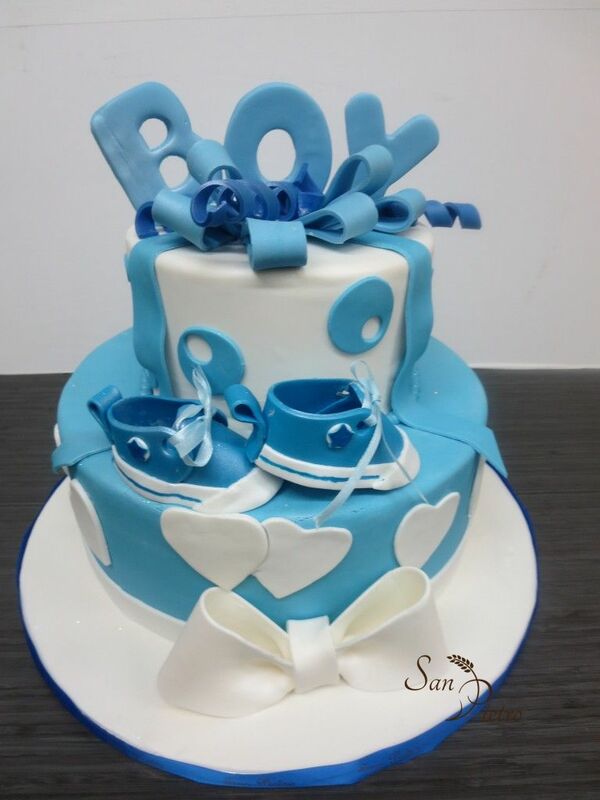 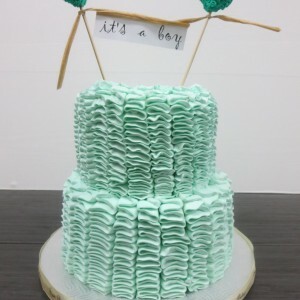 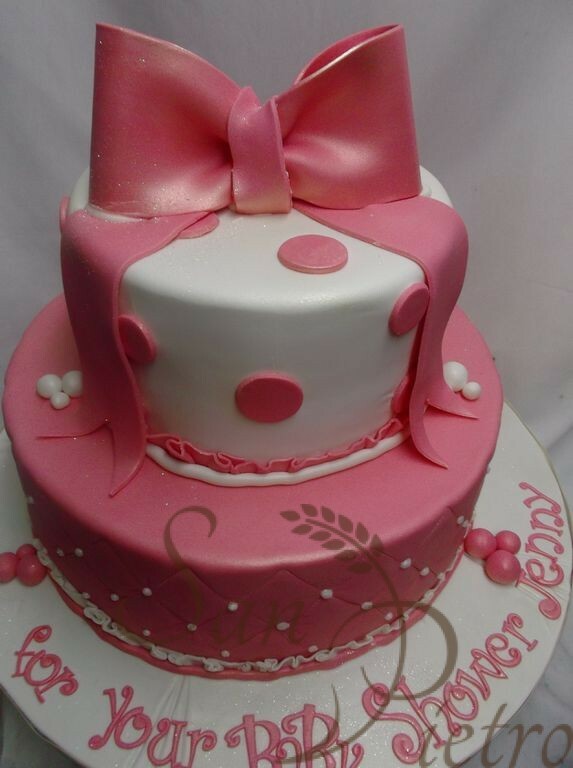 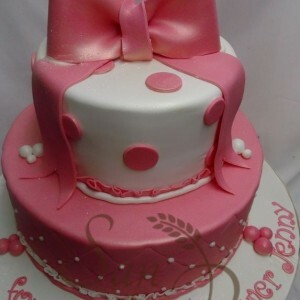 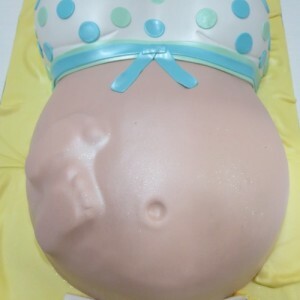 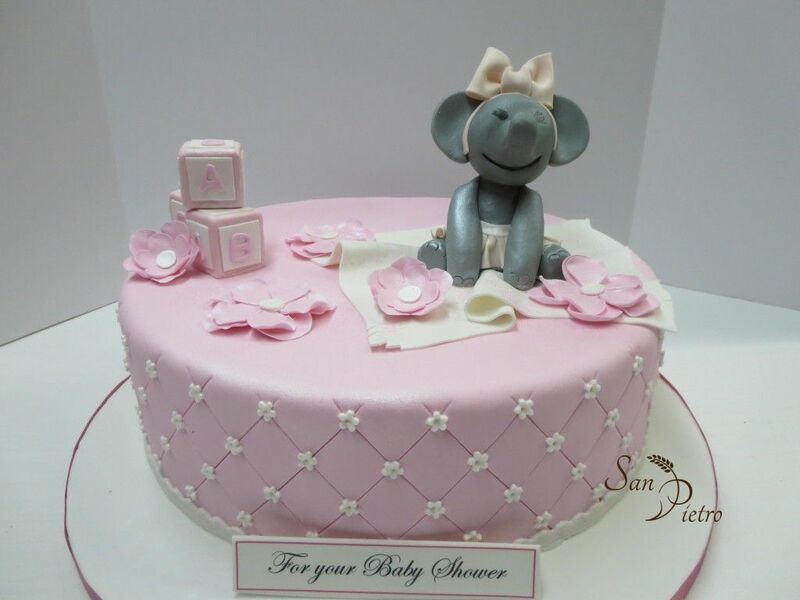 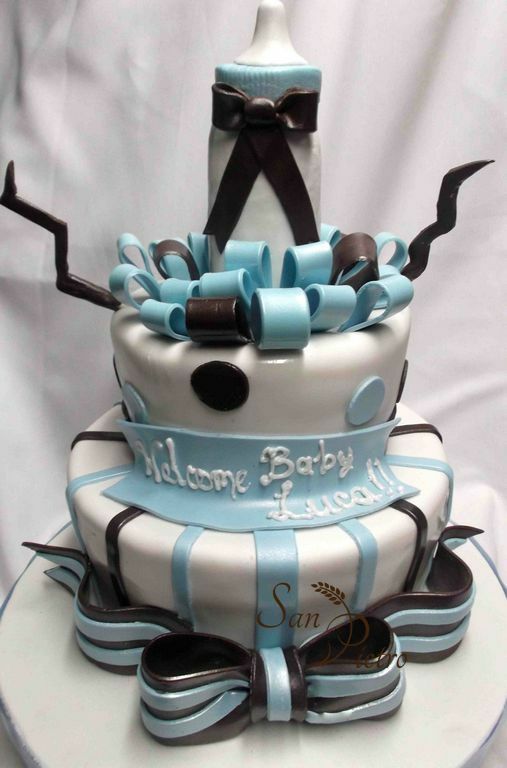 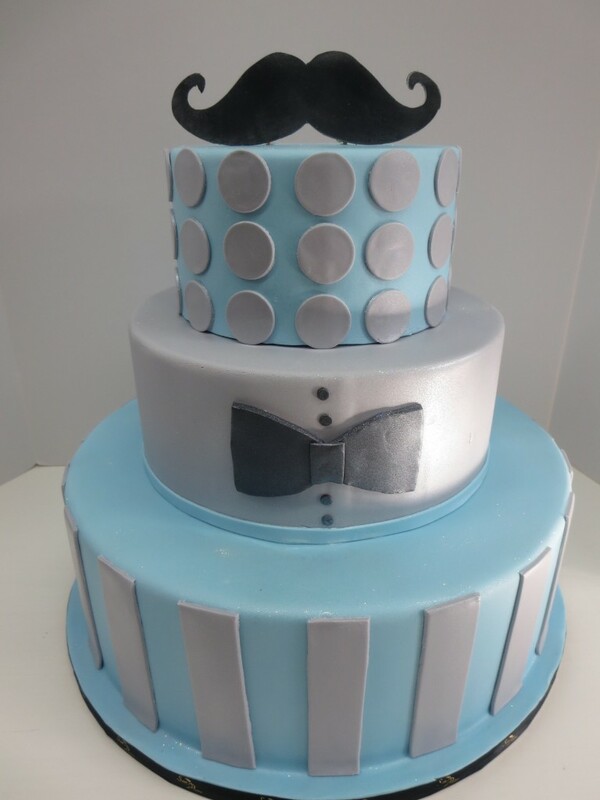 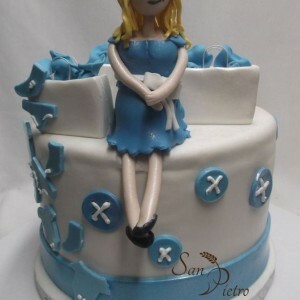 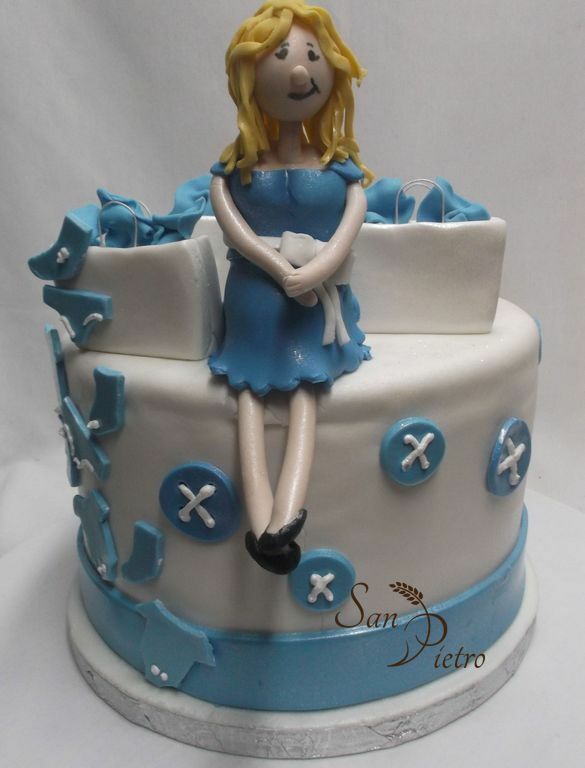 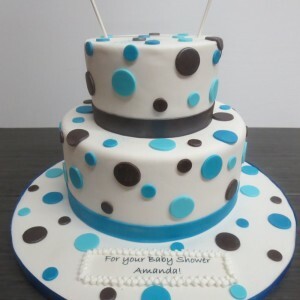 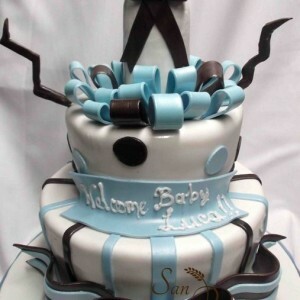 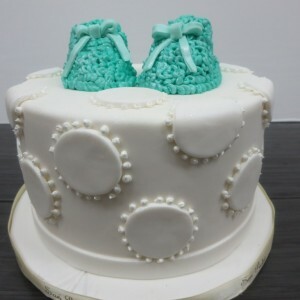 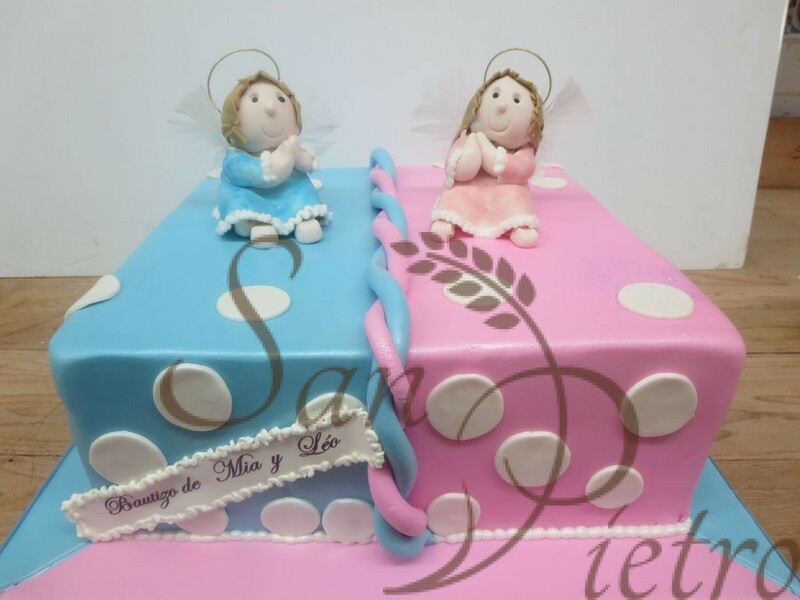 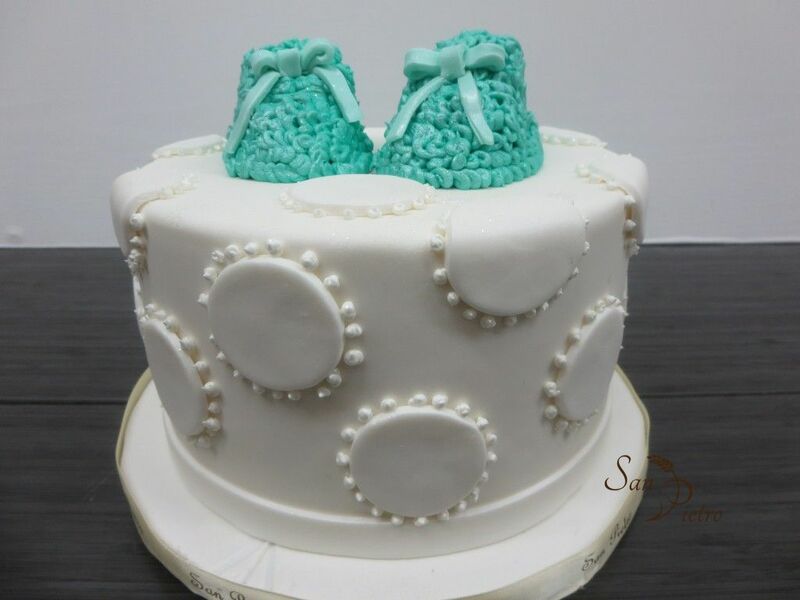 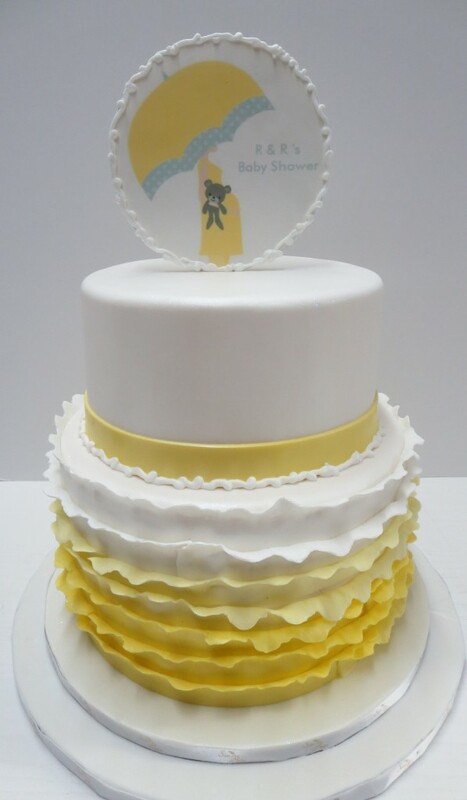 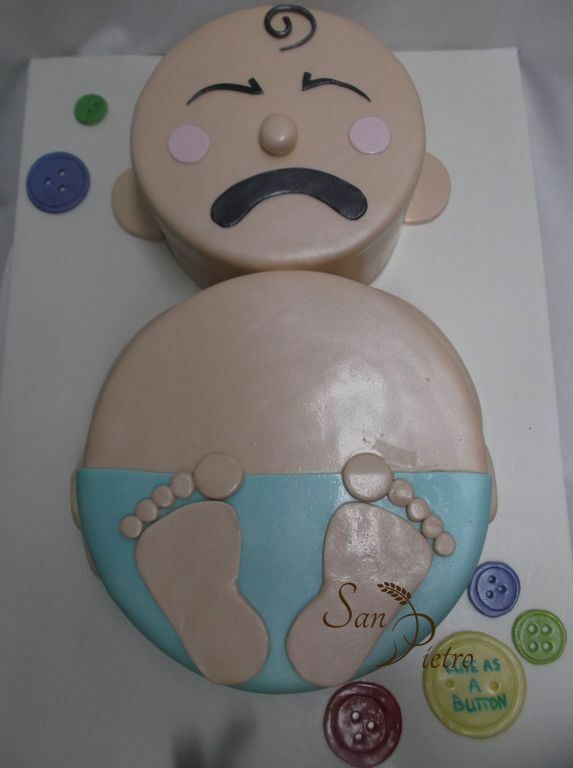 Make a baby shower extra-special with one of these beautiful cakes, If you’re hosting a baby shower, whether she likes cheesecake or angel food cake, make a baby shower cake the mom-to-be will always remember. 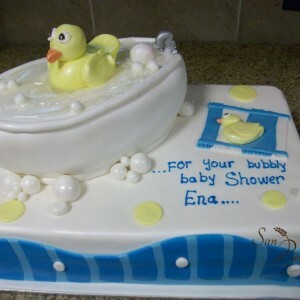 Feel free to contact us for a quote, if you have any questions.